Appleton, Wisconsin’s Dusk may seem to have fallen from the sky. Surrounded by a music climate of destination festivals and instagram celebrity, they’ve remained reclusive, yet focused on the proverbial carrot on the end of the stick that’s hard for so many working musicians to define. For the past four years, they’ve maintained a steady schedule of recording and “hitting the dirt,” as they say: spending weeks on the road playing dives and basements. They’ve released two 7″ singles, a cassette, and now, thanks to Don Giovanni Records, they’re sharing their debut full length album, which is named Dusk. In what may be perceived as a daring move, Dusk have insisted on attempting to thrive in their own small nook, just outside the boundaries of the Midwestern United States’ Rust Belt. They’ve built a small empire around their art — isolating themselves from the glitter of show business in pursuit of total creative freedom and an audience that will embrace their ideas and eccentricities. These ideas find their roots in the vast canon of American music; from the jazz standard songbook to the shuffle and stomp of honky tonk country. They’ve claimed a large early twentieth century brick home on Appleton’s east side as their home-base, where the majority of them live. The residence has been dubbed “Crutch Of Memory,” and roughly a third of its structure has been converted into a legitimate recording studio used for composition, arrangement, and audio engineering for their in-house record label releases and independent projects. The debut self-titled Dusk album is among these independent projects; produced by the band in a gritty and slightly obtuse manner over the course of two or three years. The production value removes the listener from the context of the time period and acts as a hole in the wall of which to view the group as master composers and arrangers. Much like their debut single, Dusk’s self-titled record isn’t embracing revivalism, nor is it waving the flag of modern lo or hi fidelity. There is no concept or grand statement. It’s simply an album of songs. 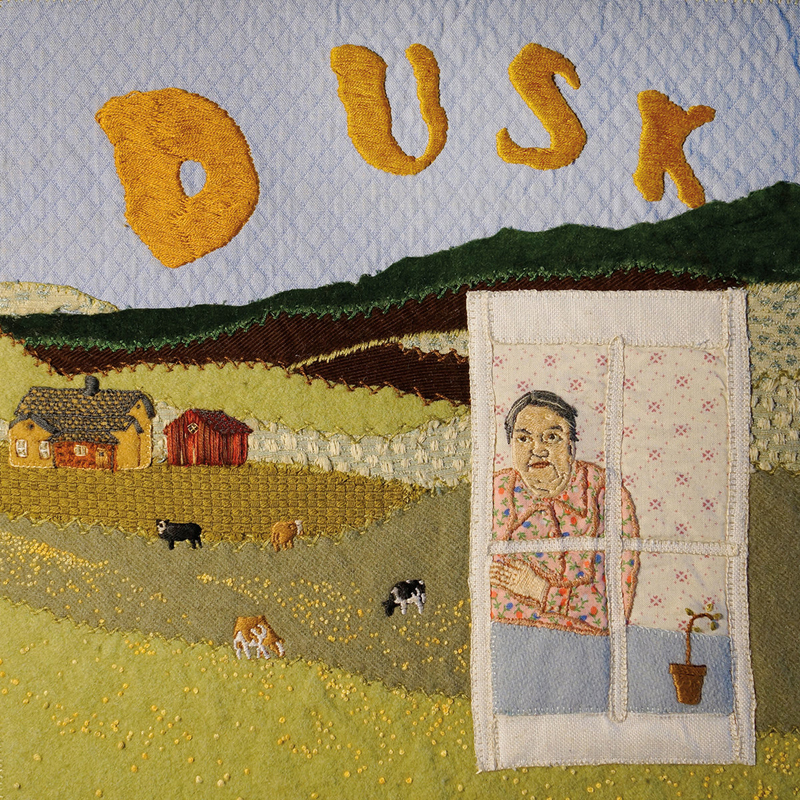 The lyrical content of Dusk is typically personal — the songs speak of inner conflict regarding the geographic region in which they live (‘A Different Shade Of Brown’), loneliness and relationships (‘Leaf’, ‘Old Magnolia’, Eyes In Dark Corners’, ‘The Names You Got’), the mundane (‘Done Nothin’), and human nature (‘Stones In Your Casserole’). Their deviations into politics are brief and veiled in metaphor and hyperbole, as in ‘Stained Blue’. Dusk’s word is sincere and easy to understand. It’s a common language spoken by the perfect messengers. 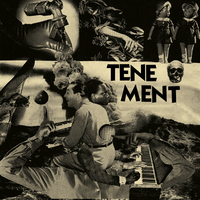 Their debut full-length album brings this message to a world all too caught up in the complexities of the modern age.